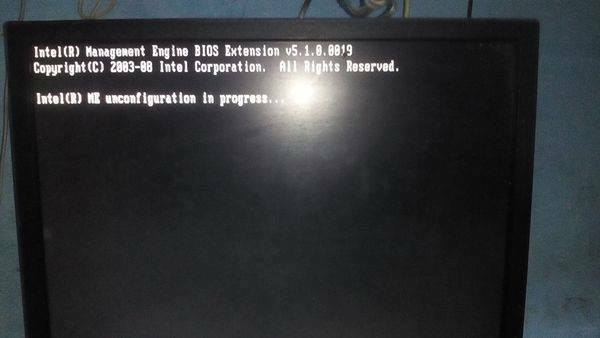 You may consider try the latest software from HP Website: HP Compaq Business Desktop ME Firmware Update and Utilities 5.2.50.1039 Rev. B. 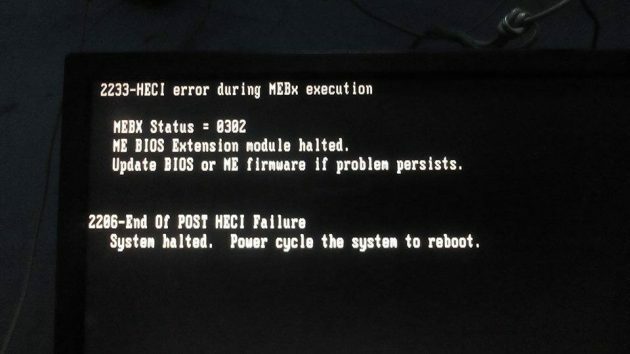 If it does not help either, one possible action I can think about is to reset the BIOS https://www.systutorials.com/3022/hp-compaq-bios-crisis-recovery-from-a-failed-bios-flashing/ and https://www.youtube.com/watch?v=qpiGUojtr3E .